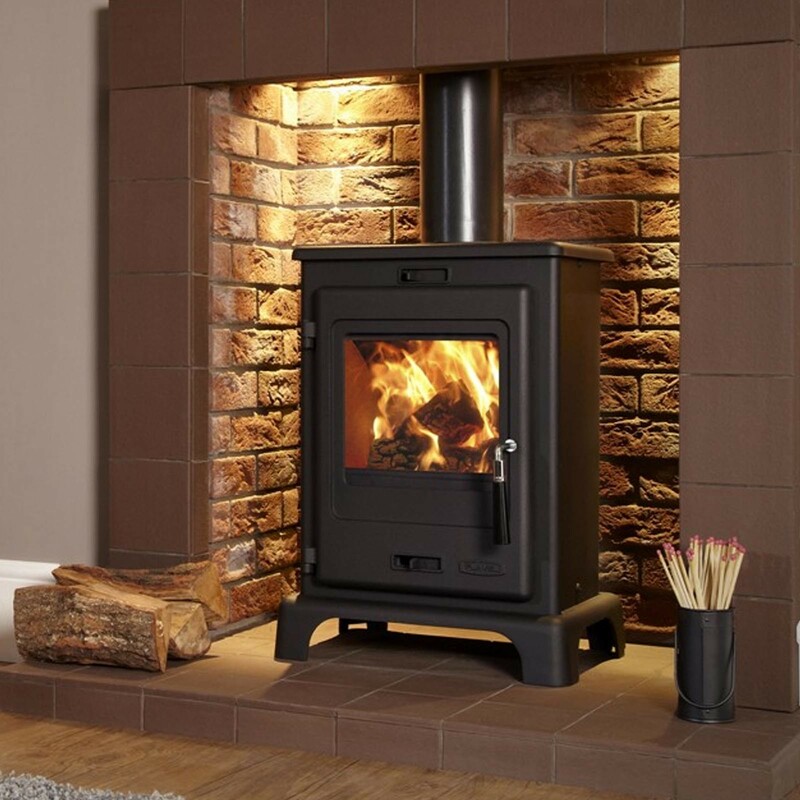 The Flavel Dalton has a heat output of 4.9kW and an efficiency of 78.8% allowing it to be both cost effective and heat efficient. 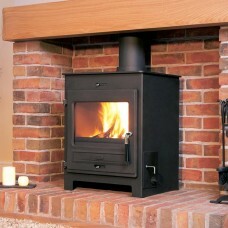 The Dalton is suitable for use in Smoke Control Areas, as recommended by DEFRA. 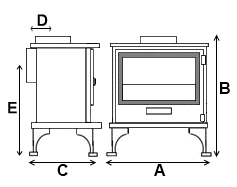 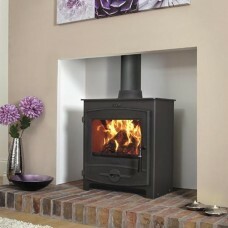 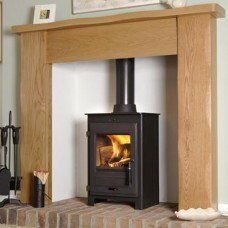 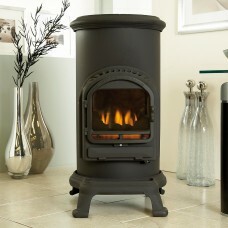 The Flavel Dalton Stove is an intelligent, compact stove, efficiency and flexibility in mind. The patented cast steel construction design is robust and is simple with it's fast control system and easy ash collection for stress free maintenance.